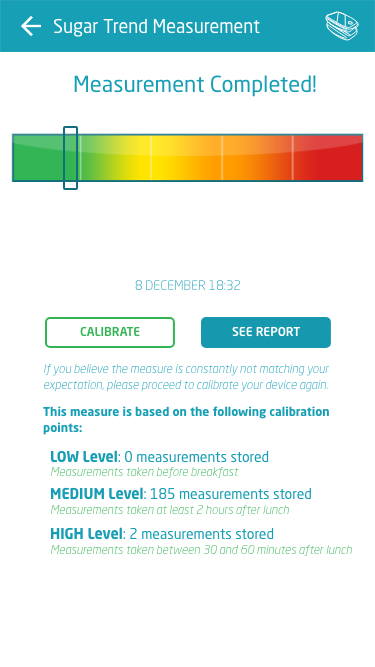 Sugar Trend App is developed for monitor your Sugar Trend with Helo EXTENSE Device. 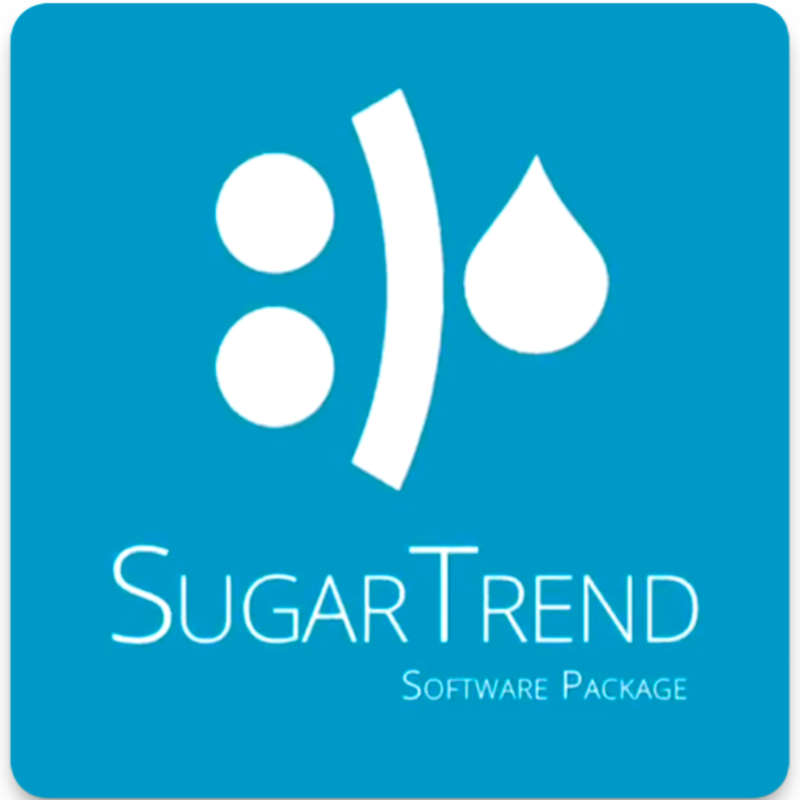 Sugar Trend App is the new external app developed for your HELO EXTENSE Device. The App monitor your Sugar Trend level to improve your lifestyle and reach a new level of wellbeing. We have introduced a new and more user-friendly interface, along with many features that will continue to be included in future updates. 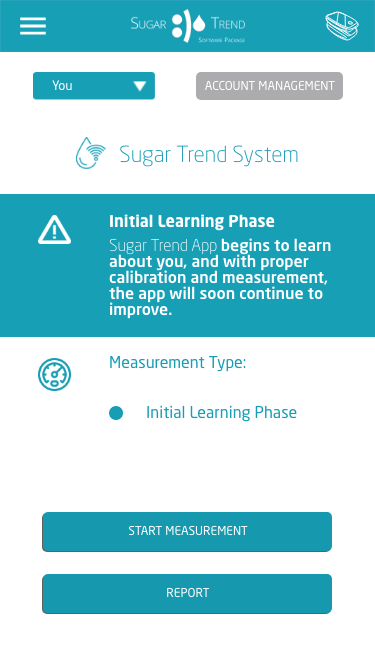 Now with Sugar Trend App you will start the learning phase of the measurement algorithm. As any adaptive innovation, Helo Extense needs to learn more about you to further perfect its measurements and accuracy. Helo Extense is one of the biggest revolution in the Health and Wellness Care Industry, the first Non-Invasive Sugar Trend Measurement Monitoring Device and a most ground-breaking and sophisticated Blood Glucose Measurement Device in the Market. The App, allow you to store and check every time your data stored in your Personal Dashboard and you can get daily, weekly and monthly reports on your health with a trend chart. Legal Disclaimer: The Helo Extense Device and Sugar Trend App have not been evaluated by FDA, the user MUST not take any treatment action or modify their diabetes management based on the results of Helo Extense. The product is not indicated for diabetes type 1, consult with your doctor before making any modification or adjustment in your diet or diabetes treatment. 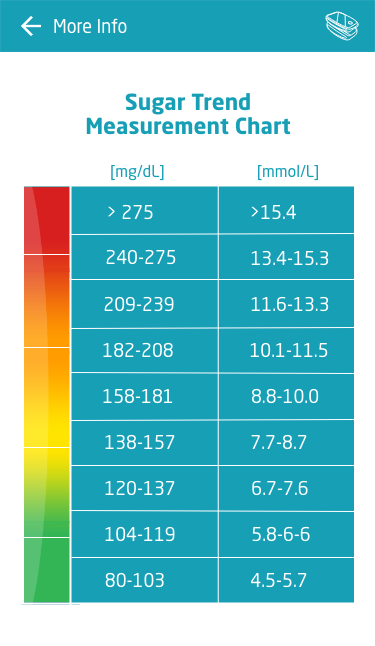 Helo Extense is a Sugar Trend measurement, and it is intended to provide wellness information to users about the estimated level of glucose at the moment of the measurement. The measurements are for self-evaluation only and are not intended to substitute any clinic or medical diagnostics or measurements. All values should be considered ambulatory measurements and are subject to variants with a high grade of tolerance in the accuracy. Please consult your doctor or therapist in case of inconsistency in the values measured, or in any case which the measurements indicate any normal or abnormal results. Important: People with pacemakers and pregnant women should not use magnetic and mineral stones therapy products. If you are in doubt, consult your doctor or pharmacist. Legal Information: minerals, stones, and magnetic products are considered unproven remedies and their action is not recognized in regular medicine. Minerals, stones and magnetic products are not to be seen as a substitute for medically prescribed treatments.